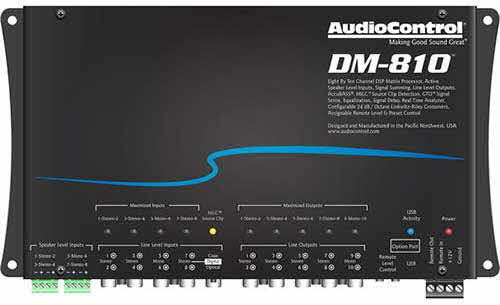 Digital Signal Processing chip and A/D D/A converters working in PCM at 48 kHz with 24 bit resolution. 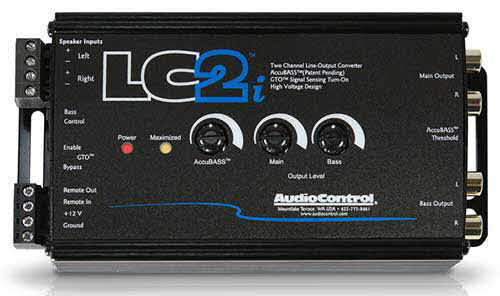 The processor speed allows the user to hear and verify in real time the changes applied during the tuning. 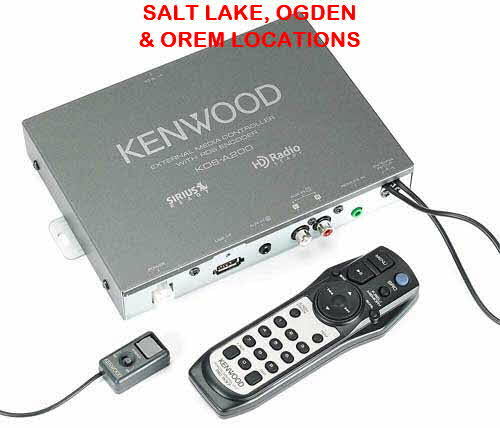 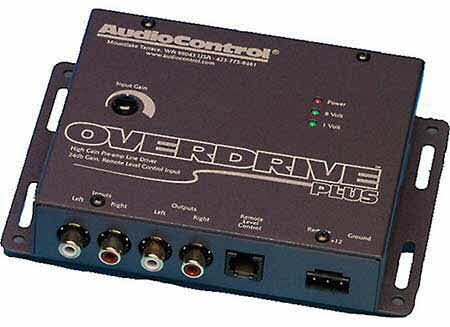 1 input for external Mute (settable through PC). 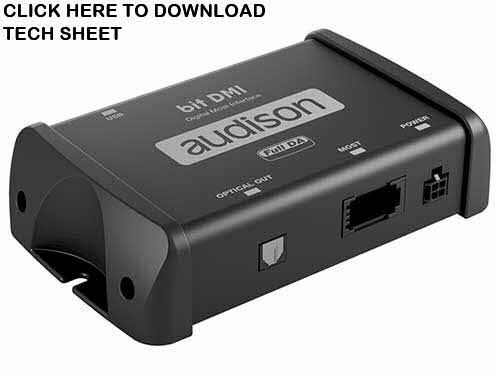 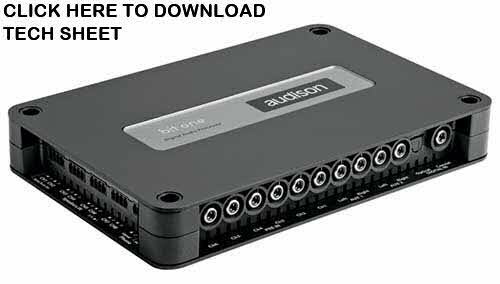 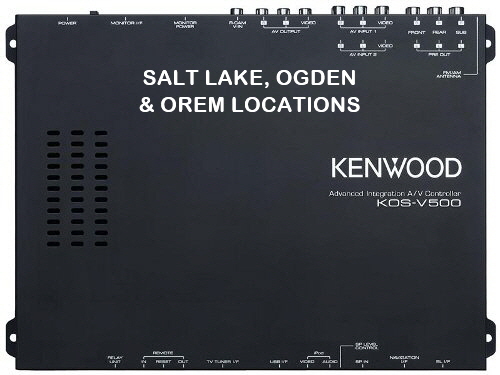 audison bit DMI is a digital interface for MOST systems, providing the ability to connect the Audison bit processors and the Audison amplifiers, equipped with digital input, to OEM multimedia systems in cars featuring the MOST technology based on optical fiber. 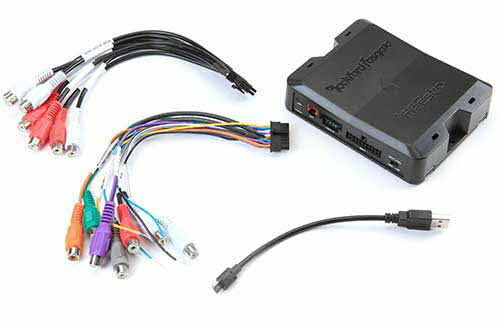 Thanks to the digital connection, the signal can be transmitted without loss of quality, keeping the audio controls built in the OEM head unit - such as volume, balance and tone controls- as well as the hands-free kit, navigation system and parking sensors alerts unaltered. 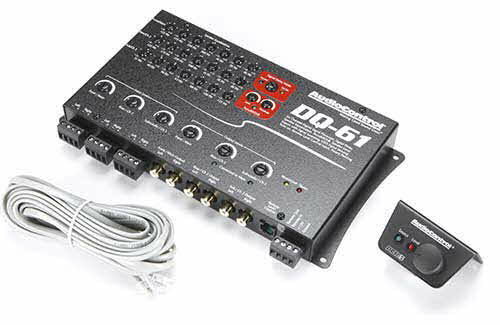 W x H x D (in) 5.57" x 1.45" x 3.41"
Digital Signal Processing chip and Wolfson A/D D/A converters working in PCM at 48kHz with 24 Bit resolution. 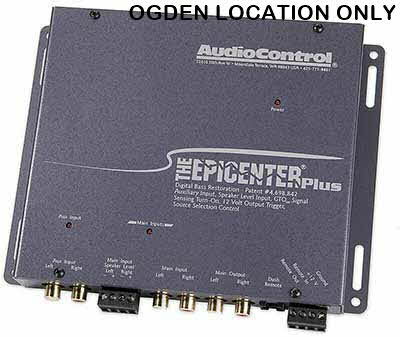 1 high-level momentary audio interrupt input (with Mute IN) for use with mobile phone or navigation systems. 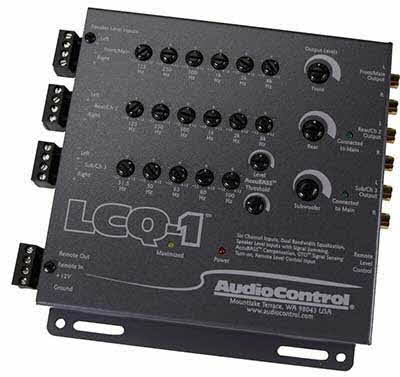 Audio Outputs: 8 independent low-level analog channels featuring adjustable level and 1 AD Link output (8 independent digital audio channels through a single CAT 5.S LAN cable for use with AD Link provided amplifiers). 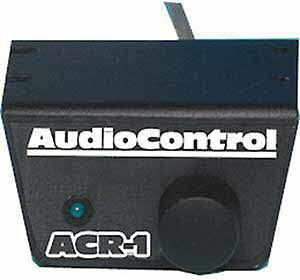 The DRC is the digital interface between the bit processors and the user. 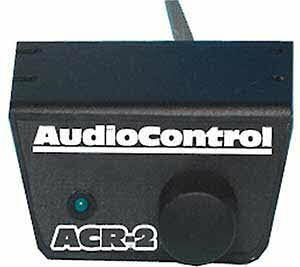 The DRC mounted in the vehicle dashboard, provides access to control of the inputs and volume adjustments, balance, fader and subwoofer volume. 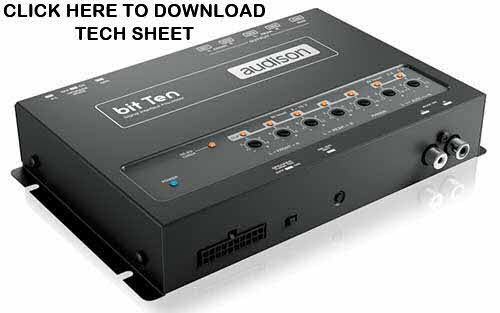 Providing source selection between main, aux and optical inputs, it also provides four of the configurations created and saved by the bit one (two for bit ten and bit tenD) right at hand. 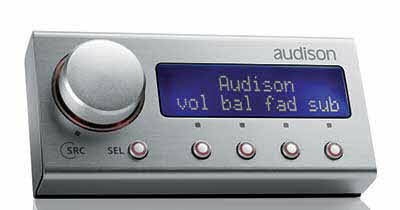 The DRC also controls the functions of the Audison Thesis amplifiers when these are installed in the same system. 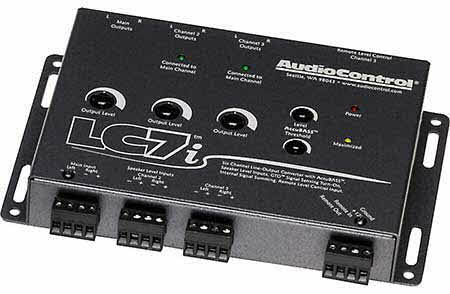 The DRC is also compatible with Prima AP Bit Amplifiers.